What happens when you see two people – a man and a woman – meeting over a quiet cup of coffee to talk about ‘marriage’? Samar and Sia met in a Mumbai cafe and they talk about everything… from personal likes and dislikes to surnames. But is everything that you perceive true? 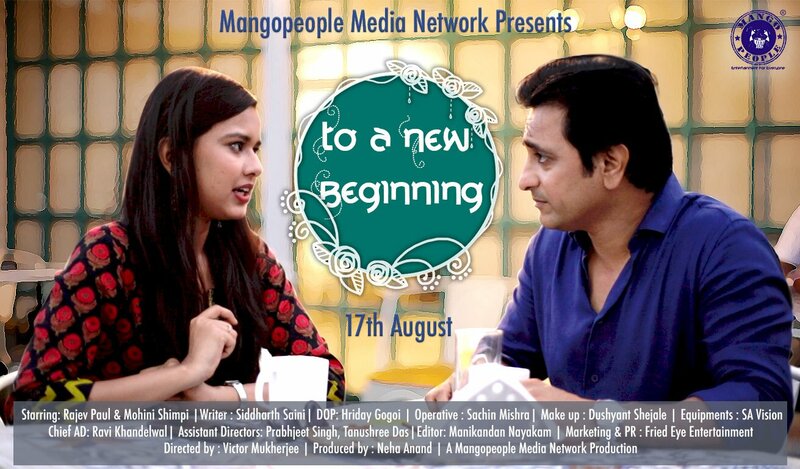 Mango People Media’s new short film ‘A New Beginning’ featuring Rajev Paul and Mohini Shimpi delves into the situation… “We strongly believe in creating content which is easily appreciated and enjoyed by common man. 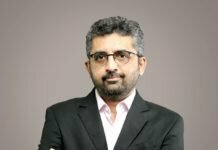 Keeping this philosophy, we started a series of simple yet very meaningful stories of people which unfold just over a cup of coffee”, says Neha from Mango People Media. “All our stories are deceptive, you think it’s something, but it turns out to be something else. Amongst all other stories, this story has the potential to touch many people’s heart. That’s why we decided to make this film.” says Victor Mukherjee from Mango People Media. Previous articleA Man Met A Young Girl To Talk About Marriage And You Won’t Believe What Happened Next!